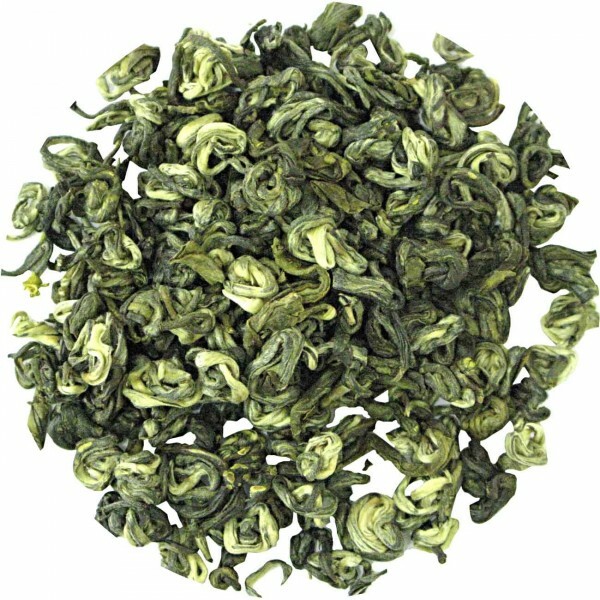 Product information "China White Jasmine Pearls"
This tea is included in the category of Downy. To the green tea will be added fresh harvested jasmine blossoms. On the following morning the blossoms will be selected and new blossoms again added. This procedure can take about 4-5 days. Related links to "China White Jasmine Pearls"
Customer evaluation for "China White Jasmine Pearls"